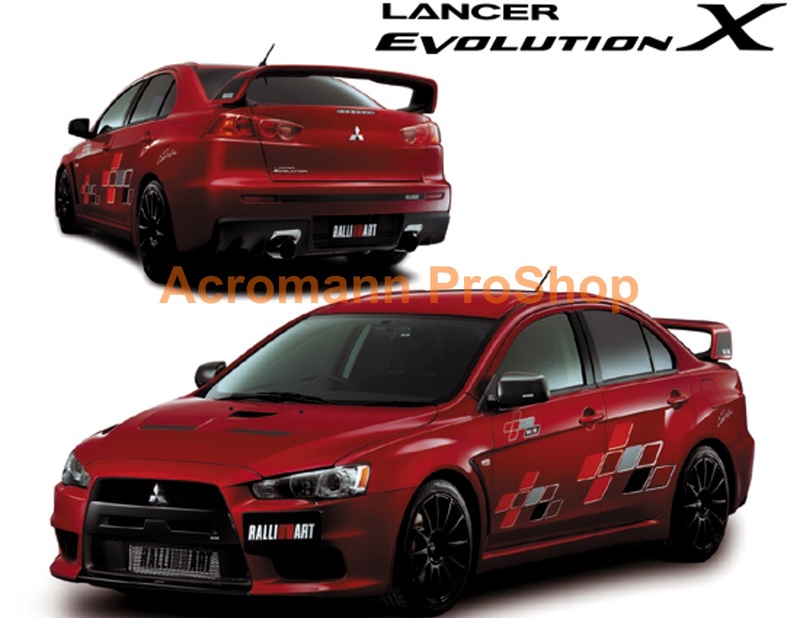 Mitsubishi Motors EVOLUTION Ralliart Aluminium Alloy Emblem (Badge), 1 pc (one), approx. 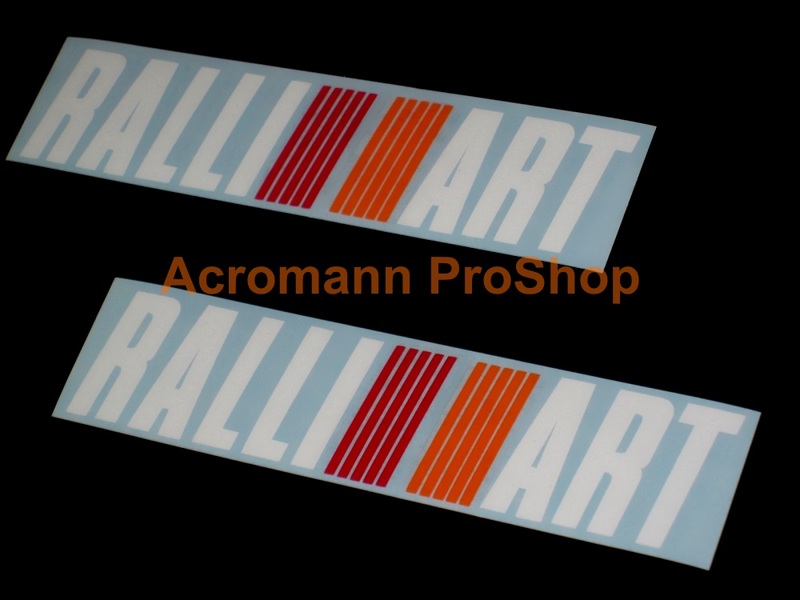 3 15/16" (10cm) (L) x 1" (2.6cm) (H) - Durable high quality aluminium alloy badge, with brushed aluminium lettering - Emblem for Cars (i.e. 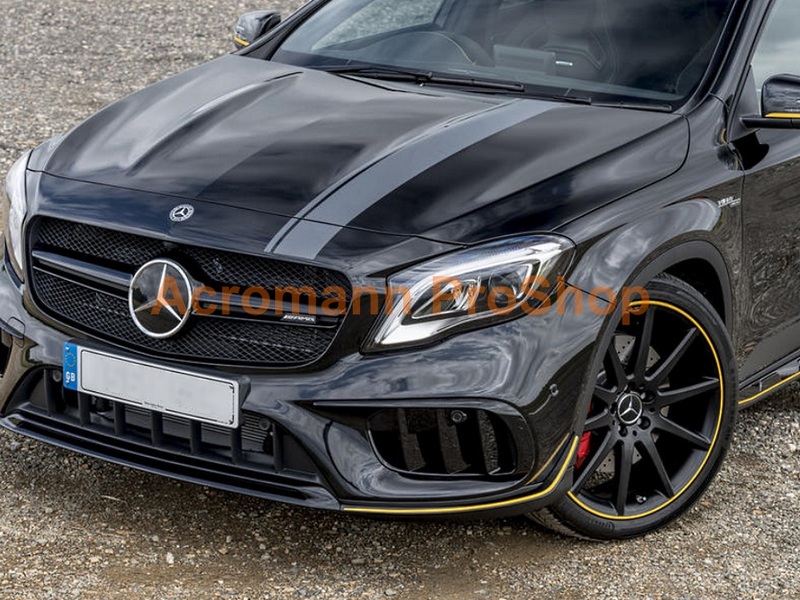 Exterior - front grille, rear trunk or Interior - engine cover, air box cover, interior console, etc) - This emblem comes with 3M adhesive on the back, just peel and stick ! !